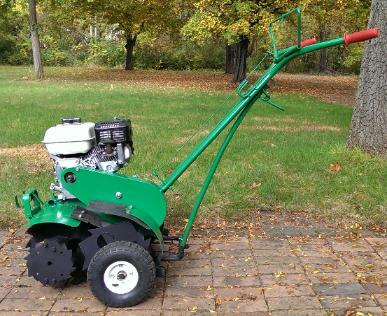 The TillerShark is about to revolutionize the lawn and garden industry. As the first tiller to ever utilize opposing, counter-rotating tilling tines, the TillerShark outperforms every tiller currently on the market. 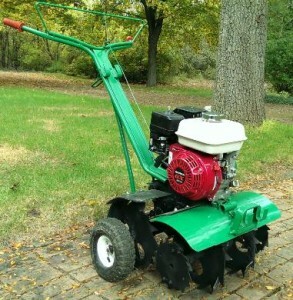 For detailed information, production dates and dealer sign-up requirements, please view our full website at www.tillershark.com.